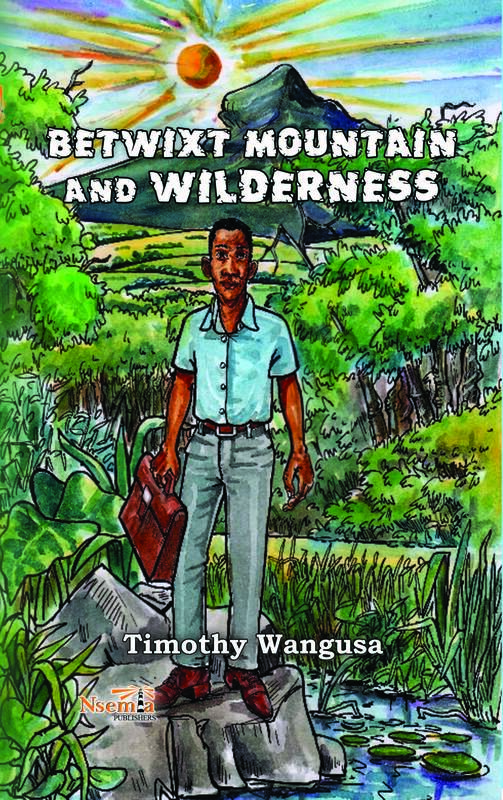 Nsemia Inc. Publishers announces the publication of Betwixt Mountain and Wilderness by Timothy Wangusa. Set in the last decade of pre-independence Uganda, Betwixt Mountain and Wilderness is the story of an intensely sensitive, impressionable and introspective high school leaver, who goes on a fascinating adventure of discovery. It is progressively and simultaneously an adventure at cultural, intellectual, political and spiritual levels. Upon his final homecoming, to his utter amazement, the all-pervasive mountain of his excited childhood places new, least-expected demands on him, leading to dire consequences. 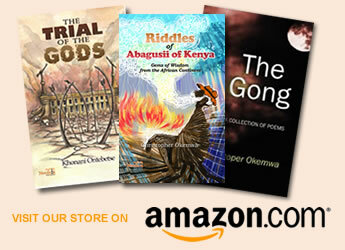 “Poet-novelist Timothy Wangusa narrates this multi-layered tale in the lyrical and compact prose that has become his stylistic hallmark. 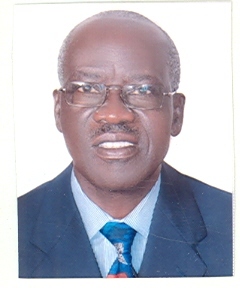 Impressively steeped in the oral literature of BaMasaaba of Mount Elgon, Betwixt Mountain and Wilderness is a superb novel.” - Danson Kahyana, Makerere University. “An enticing sequel to his acclaimed first novel, Upon this Mountain, in Betwixt Mountain and Wilderness, which is written with remarkable economy, Wangusa takes the story of Mwambu to even greater artistic heights. It is an extremely witty and intellectually deep work that addresses culture and politics, and the ambivalence surrounding truth and the desire to transcend life’s elusive mountains.” - Susan Khaitsa, Uganda Christian University.